For the less serious issues, a quick reboot should do the trick. Power down the device by pressing and holding the side button — not the digital crown. 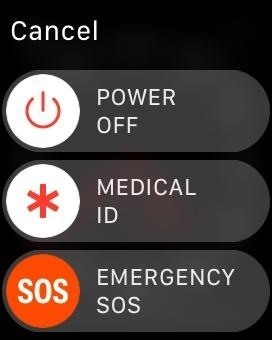 The power menu will appear, which also houses options to view your Medical ID or make an emergency call. 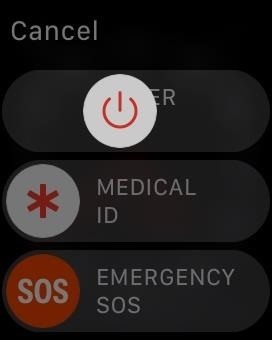 Turn your Watch off by sliding "Power Off" to the right, then power it back up by holding that same side button down until you see the Apple logo. 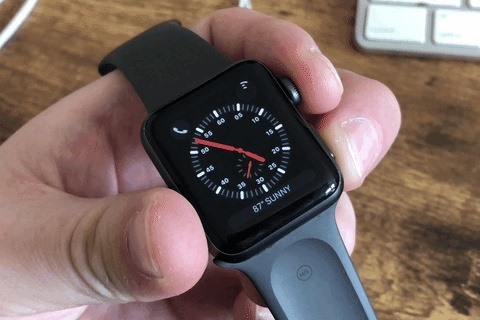 Tip: You won't be able to restart an Apple Watch when it's charging. If your device is seriously frozen and won't respond to the side button action, then press and hold both the side button and digital crown at the same time for about ten seconds. 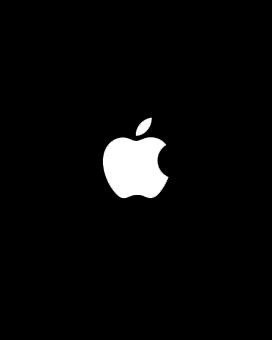 The screen will power down, then the Apple logo will be displayed, in which case you can let go of the buttons. However, if you're updating watchOS on your Apple Watch, don't attempt to force-restart it. Just wait it out if it feels like it's taking too long. You should see the Apple logo and a progress bar during an update. The occasional glitch is the price we pay for our bleeding-edge toy or gadget, but at least there's a solution that can get you up and running again in no time. For this article, we tested these methods out on an Apple Watch Series 3 (GPS + Cellular) model provided by Verizon Wireless, but they work exactly the same on other Apple Watch models running the latest watchOS.